Ningaloo Caravan and Holiday Resort, Winstons Backpackers, 1112 Murat Road, Exmouth 6707. Marine Calendar. This calendar is based on general observations . Please note that Mother Nature has a way of surprising us so this is a general guide only of what you may see. 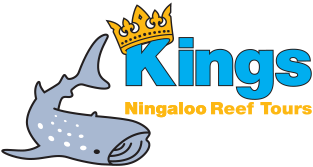 © 2019 Kings Ningaloo Reef Tours. All rights reserved. Terms & Conditions.Designed by Pineapple Planet.